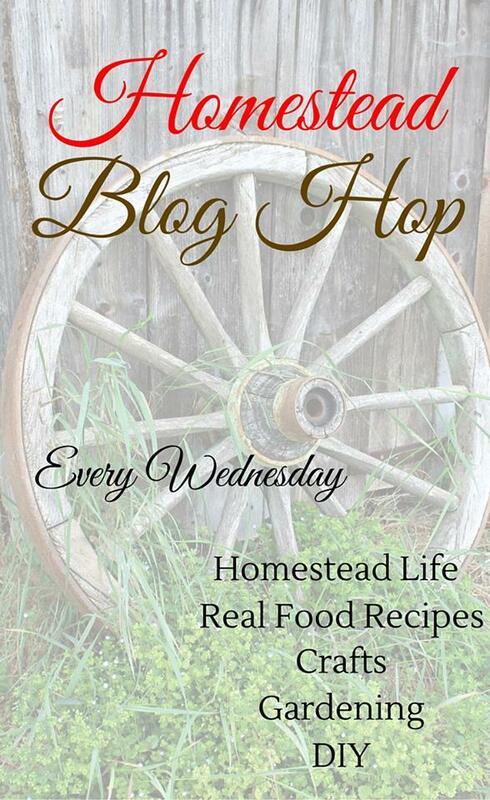 Little House on the 100 Farm: At Home Canning for Beginners and Beyond Review and Giveaway! 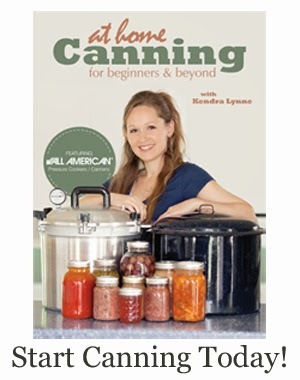 At Home Canning for Beginners and Beyond Review and Giveaway! Spring is finally in the air here in Kentucky and that makes me think about my garden. And, thinking about my garden makes me think about canning. Last summer, I was canning liked the zombie apocalypse was coming and we have been enjoying the fruits of my hard labor all winter long. When I saw that Kendra from New Life on a Homestead had made a canning DVD, I knew I had to have it. If you are a visual person, like me, you need this DVD! I can read directions a hundred times before I understand them, but when I watch a video tutorial, I understand the concept immediately. Does that make me a visual learner? I'll be honest, I wasn't sure if Kendra would be able teach me anything I didn't already know. After all, I come from a long line of canners in my family. I have memories of my mom and grandma canning garden produce throughout my entire childhood. When I first started canning, I would call my grandma several times a week to ask her many, many questions about the process. Imagine my surprise to learn something new in the very first canning segment of the DVD! I learned how to make and can apple jelly and applesauce from the same batch of apples! I canned applesauce last summer and it took me a long time to peel, slice, and cook the apples. Kendra made it look like the easiest thing EVER, and taught me how to make apple jelly using the same apples! I was on Amazon that very day ordering this food strainer (affiliate link) that she used to make the applesauce. She also shows you how to use a pressure canner the proper way. My grandma has always been scared to use a pressure canner but Kendra gives you great instructions on using the All American brand. I have a different pressure canner brand that I use, but I will definitely be buying the All American Pressure Canner she suggests in the DVD the next time I purchase one. I highly recommend this canning DVD! 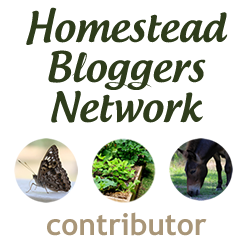 In fact, I love it so much that I have joined with Homesteading on Grace to do a giveaway to one lucky reader who visits us on Facebook! This giveaway will end on Wednesday, April 8th at midnight. I will announce winner on Thursday, April 9th! You can also purchase this DVD through my affiliate link by clicking the button on the right sidebar of my blog. Disclaimer: I am not receiving monetary compensation from this post unless it is directly related to a person buying the canning DVD from my affiliate link button on sidebar of blog. I bought this video with my own resources because I wanted it and I like it so much I wanted to review it and share it!